The purpose of the Minnesota High School Music Listening Contest is to assist teachers in their efforts to expand the music experiences of students -- primarily through the use of Western art music, commonly referred to as classical music. The contest materials cover classical music, global perspectives and a variety of musical influences. The objective of the contest is to inspire students to become lifelong participants in the musical experience. "In 1987 the Minnesota State University System granted funds for me to develop a pilot music education project devoted to music listening skills at the secondary level. Thirty years' teaching secondary and college students, along with my doctorate from the University of Michigan in music education and musicology had left a deep impression in my mind that listening skills development must receive more attention. "After a year of planning, I enlisted the help of two of Minnesota's finest artist/teachers, pianist Donald Betts, and conductor Jere Lantz. 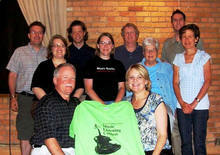 Together, we worked and planned with four high school music teachers who shared our concerns. 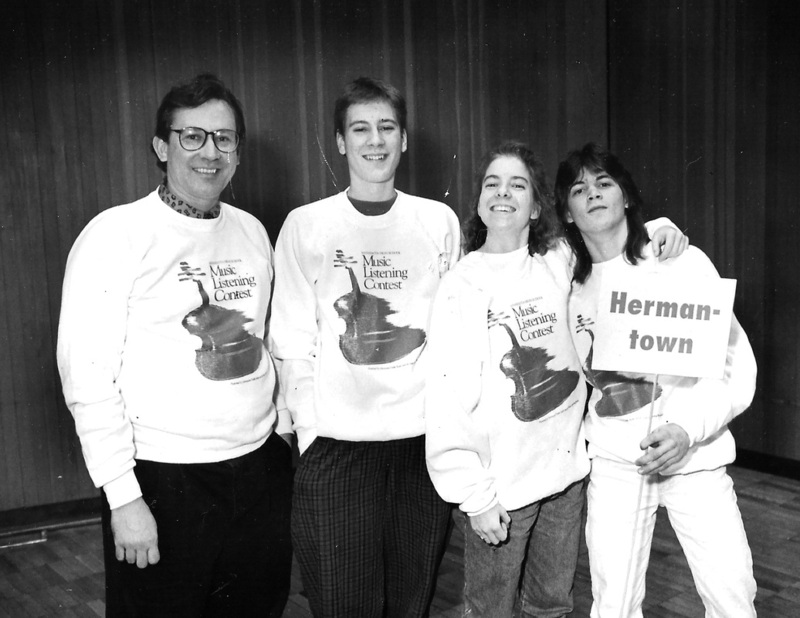 The result was the initial High School Music Listening Contest in 1988 which involved 10 high schools from all around the state of Minnesota. The first winning school was St. Cloud Technical High School, coached by orchestra director Steve Eckblad. Steve's team was brilliant, all the other teams did well, and all the students involved felt like winners. 1992-93 contest registered over 80 schools." A National Model for a Partnership of Colleges, High Schools, and Public Radio"
"Music with Minnesotans: David Docter"
"What Kids Know About Classical Music"
Copyright © 2014 Minnesota Music Listening Contest | All Rights Reserved.